For the trip to Rugby Park, Andy Webster’s return in place of Darren Dods was United’s only change from the attacking line-up that started against Rangers last week. David Goodwillie played off Damien Casalinuovo up front, with Myrie-Williams and Conway supporting on the wings. For Killie, Manager Jim Jeffries returned to a more familiar 4-4-2 after a disappointing 3 v 0 reverse at Celtic Park, with former Terror David Fernandez starting alongside Scotland hopeful Kevin Kyle. The hosts started brightly, pressing United at every opportunity, and with Kyle’s height causing problems. However, it was a low cut-back that the striker almost converted from close range on five minutes, after Hammil had drifted past Dixon and Kenneth on the right wing. Hamill then forced the first save of the match after United failed to deal with a high ball into the box, the midfielder’s drive being well blocked by Weaver at his near post. It wasn’t one way traffic however, with Myrie-Williams in particular causing tremendous problems for the Kilmarnock defence in the first half. His pace allowed him time to cross from the left giving Casalinuovo his first sight at goal, but the striker’s header was wide of the near post. 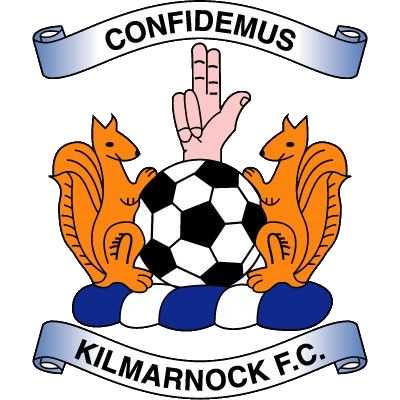 Killie continued to create the better of the chances. Another high ball again had United in trouble and Weaver did well to parry away Kyle’s drive from the middle of the box, before Taouil’s follow-up drifted well wide. As the match hit the quarter hour mark there were muted calls for a penalty when another Kyle drive struck Dixon on the arm, but there was no way the defender could have done anything about it. United always looked dangerous on the counter and Goodwillie almost fed Casalinuovo through on goal, but the pass was marginally over-hit and O’Leary cleared. Casalinuovo wasn’t far away with a header from Kenneth’s dangerous cross, before more good build up play saw a Goodwillie shot from 25 yards comfortably held by Brown. United were coming more and more into the game, and on 22 minutes they had the lead. A darting run into the box by Myrie-Williams drew a clear trip from Garry Hay, and referee O’Reilly had no hesitation in pointing to the spot. Damián Casalinuovo stepped up to take the kick, Brown in the Killie goal guessed the right way but was unable to stop the Argentine's effort, low to the keeper’s right. United took a real lift from their goal and moments later only a superb reflex save from Brown stopped Buaben adding a second from close range, after more good work by Myrie-Williams. Morgaro Gomis picked up the only caution of the match on 29 minutes for obstructing Taouil – a slightly harsh decision as there did not seem much the midfielder could do to get out of the road. The game really opened up as the opening period wore on and there continued to be chances at both ends. The best of them fell to Gavin Skelton on the half hour mark, but having been picked out by a low Garry Hay cross the midfielder blazed over from no more than five yards. At the other end Brown pulled of another excellent diving save to turn Gomis’s 25 yard drive behind, before Casalinuovo was not far off with another header from a Goodwillie cross. It was Killie that finished the half on top, however, and after a neat build up Fernandez teed up Kyle for a volley 16 yards out which produced a brilliant block from Weaver, who followed up that save by tipping Garry Hay’s low drive round the post for a corner. Taouil’s clever chip then sprung the off-side trap but Wright could only fire over from an acute angle, and the teams reached half time with United enjoying the narrowest of leads. The visitors started the second half positively with Gomis and Myrie-Williams having shots on goal from distance. Then Buaben fed Casalinuovo into the box and the striker forced a good save from Brown with a 12 yard drive. Back came Killie again, and Bryson jinked away from Kenneth and then Dixon and laid a lovely ball back into the path of Fowler, only to see the full-back shoot over from 16 yards when he should at the very least have hit the target. His side were made to pay on 57 minutes when another great counter attack from United saw Goodwillie play in Myrie-Williams. He drew the keeper and managed to cut the ball back for Damián Casalinuovo to tap into the empty net. United again seemed to be lifted by the goal, and Brown made another great save palming Myrie-Williams beautifully placed shot behind for a corner. Killie were sparked into making the first of their three changes, as they desperately sought a way back into the game with Sammon replacing Hamill to play on the left; Taouil switching to the right. 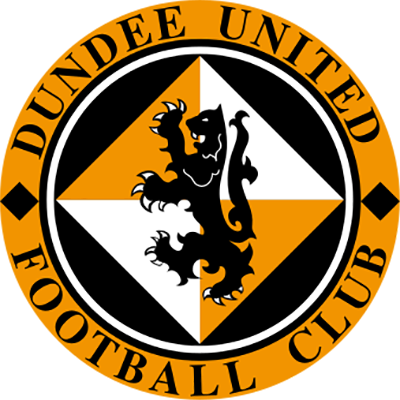 The hosts were almost undone by a route one move from United, however, with Casalinuovo’s flick on from a goal kick allowing Goodwillie another sight at goal, but once again Brown did well to divert the ball away for a corner. His opposite number then did even better to block Bryson’s close range effort at the near post after Kyle had broken free, albeit having seemed to foul Dickson in the process. Bryson then turned creator with a nice chip over United’s onrushing defence. Kyle didn’t seem to realise he was in splendid isolation in the middle of the box, Dixon having played him onside, and the big striker rushed a shot over the bar when a little more composure would surely have set up a grand-stand final 20 minutes. While there was never going to be a better chance come Killie’s way than that, an away win could never be counted upon until the final few minutes. Only a last ditch intervention by Kovacevic stopped Wright from converting debutant Burchill’s cross, while a Sammon run and drive was comfortably held by Weaver. Killie’s final chance fell again to Sammon with seven minutes to go, but the striker’s wild shot flew across the park for a throw in. United could have rubbed salt in the wounds with Swanson almost setting up Cadamarteri on the break, but two nil was tough enough on the hosts. 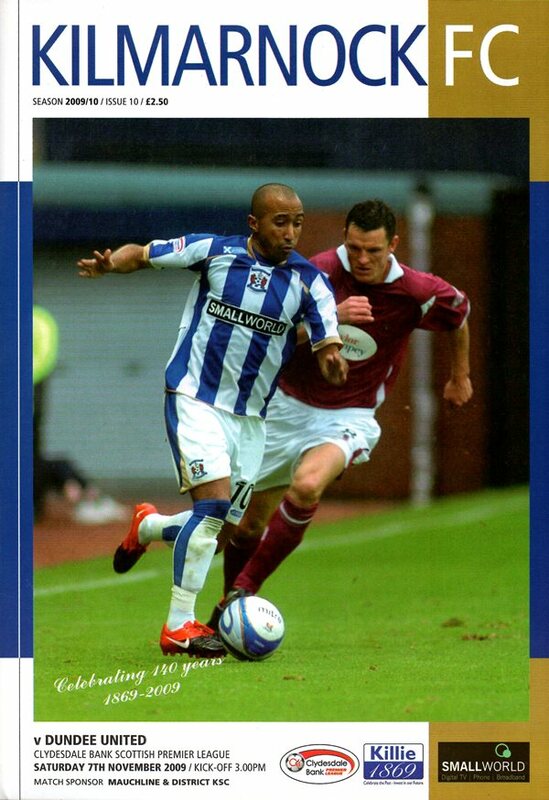 In an action packed game there had been little between the sides; Brown was excellent but Weaver was top class; Killie were profligate in front of goal, while Caslinuovo was clinical.